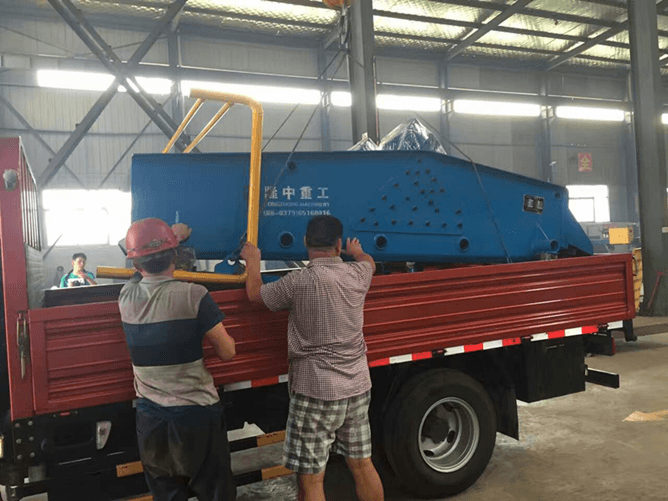 Today we learn from LZZG sales manager that the 2 sets of spray screening machine are packing and transport to Indonesia. 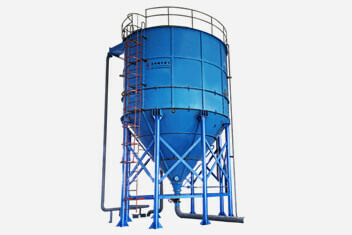 Our client will benefit from the dehydrate sieve a lot compared with the dry disposal of sand in the past. From the first image, we clearly see that the client used single machine for sand washing process. 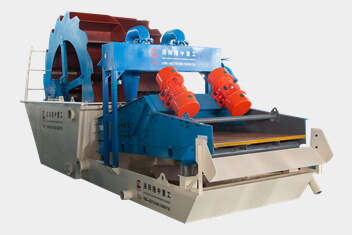 The simple combination: vibrating sieve+ sand washer. There is no doubt that the final production is very small each day. 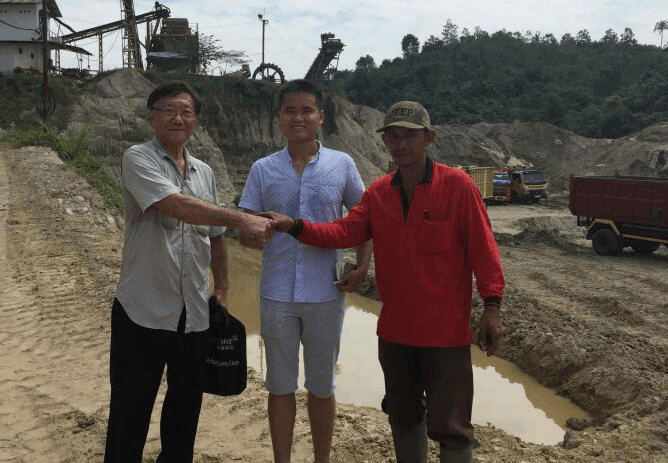 The client told us: I have a larger market, urgently need more production, and want to wash good wet sand dry as soon as possible, sold to more end customer, to make the biggest profit, to expand our business in the limited construction site. After several rounds of fierce discussion, customer purchasing two TS1530 sieve dehydration, and promised to us, after formally put into production, further expand the scale, will purchase sand washing plant which include dehydration sieve or sand recycle system to improve efficiency.